Although sunshine has returned to North Carolina after Hurricane Florence, the storm’s impact is ongoing and will linger for days and weeks. Rivers across the state are swollen due to relentless rainfall, leading to unprecedented flooding in some areas that compounds what many dealt with following Hurricane Matthew less than two years ago. Thousands of North Carolinians have responded to the needs of their neighbors through the giving of supplies, time and hard work. NC State University alumni and friends can continue that response through funds aiding students as well as animals recovering from the storm. The Student Emergency Fund can help NC State students deal with unexpected burdens. Apartment fires, car breakdowns or illnesses requiring medications not covered by insurance are among the challenges students face that can snowball into larger problems. The College of Education’s Gerald Fund for Emergency Student Support provides flexible assistance to students facing immediate, personal financial hardships, and the NC State Extension Disaster Relief Fund helps support relief efforts. The College of Design’s TLC Endowment for College of Design Student Aid fund help also assists students in need. 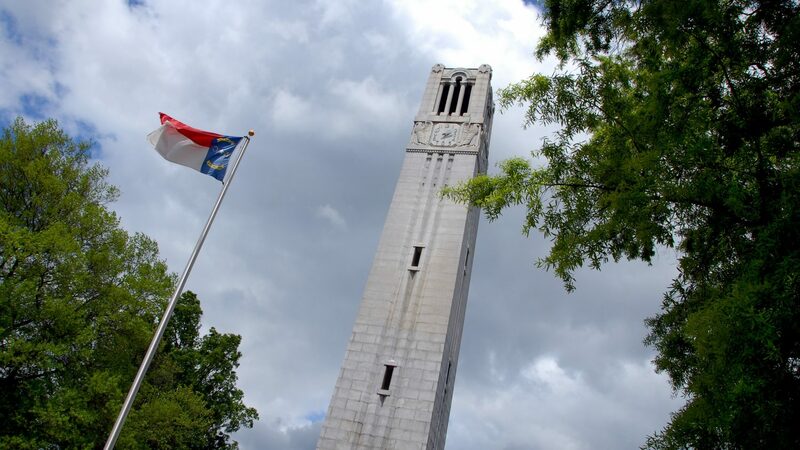 The fund is administered through the NC State University Foundation and managed by the office of Mike Mullen, vice chancellor and dean for academic and student affairs. Those looking for additional ways to help can also support animals through the College of Veterinary Medicine’s Disaster Relief Fund, which assists animals that have been rescued and sheltered. The College of Veterinary Medicine has also opened temporary shelter space at the Equine Health Center at Southern Pines for horses displaced by Florence. Support NC State students impacted by Hurricane Florence and CVM's animal rescue efforts.